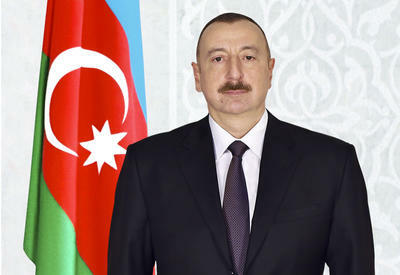 Today, on October 27, Azerbaijan`s President Ilham Aliyev has accepted a delegation of the Marshal Fund. 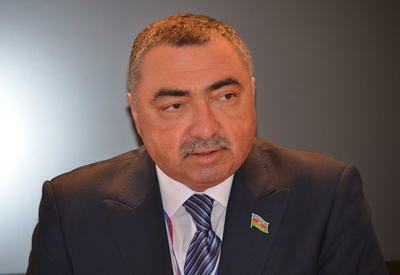 The Head of the Azerbaijani State particularly marked the successful development of the relations between Azerbaijan and US, and particularly with the Marshal Fund. He pointed out that Azerbaijan's cooperation with Marshal Fund will develop in the future even more intensively. 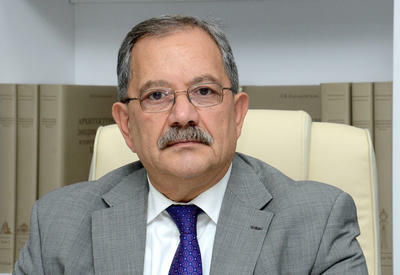 Scott Clad, Head of the Fund's delegation pointed out that interest in Azerbaijan is growing all over the World. He also added that cooperation between Azerbaijan and the Fund is transferring to a new stage of development. 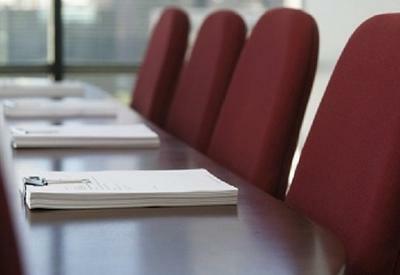 During the meeting, bilateral relations between Azerbaijan and USA were discussed as well.